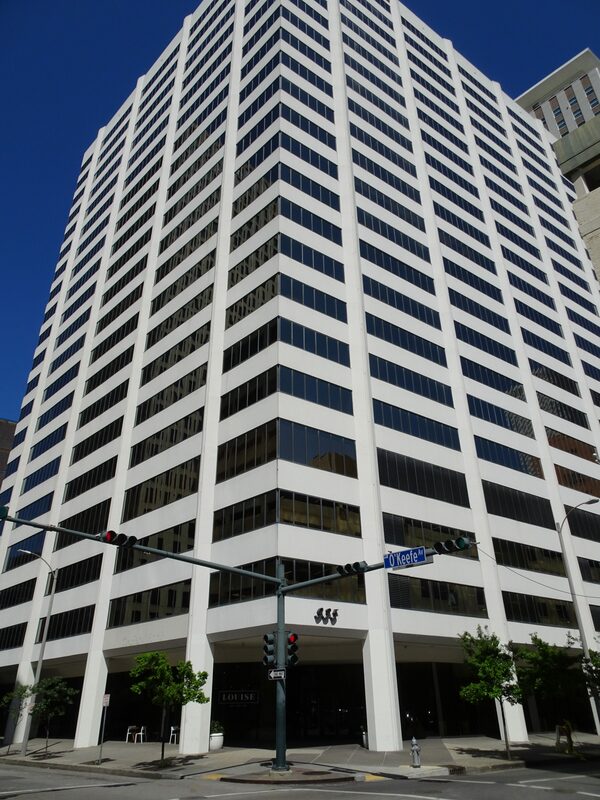 New Orleans is almost 300 years old, so classifying and describing commercial real estate can be tricky. That’s because New Orleans has 100 year old buildings that look better on the inside than brand spanking new construction. To help with the confusion, many commercial real estate specialists use the building classes defined by the Building Owners and Managers Association which few people understand. Let’s review the classes of buildings and clear up the confusion. For the purposes of comparison, office space is grouped into three classes in accordance with one of two alternative bases: metropolitan and international. These classes represent a subjective quality rating of buildings which indicates the competitive ability of each building to attract similar types of tenants. A combination of factors including rent, building finishes, system standards and efficiency, building amenities, location/accessibility and market perception are used as relative measures. The metropolitan base is for use within an office space market and the international base is for use primarily by investors among many metropolitan markets. Building amenities include services that are helpful to either office workers or office tenants and whose presence is a convenience within a building or building complex. Examples include food facilities, copying services, express mail collection, physical fitness centers or child care centers. As a rule, amenities are those services provided within a building. The term also includes such issues as the quality of materials used, hardware and finishes, architectural design and detailing and elevator system performance. Services that are available readily to all buildings in a market, such as access to a subway system or proximity to a park or shopping center are usually reflected in the quality of the office market and therefore all buildings are affected. The class of a specific building may be affected by proximity only to the degree that proximity distinguishes the building (favorably or unfavorably) from other buildings in the market. The purpose of the rating system is to encourage standardization of discussion concerning office markets, including individual buildings and to encourage the reporting of office market conditions that differentiate among the classes. Most prestigious buildings competing for premier office users with rents above average for the area. Buildings have high quality standard finishes, state of the art systems, exceptional accessibility and a definite market presence. Covered parking inside the building structure is provided. Buildings competing for a wide range of users with rents in the average range for the area. Building finishes are fair to good for the area and systems are adequate, but the building does not compete with Class A at the same price. Buildings competing for tenants requiring functional space at rents below the average for the area. Older structures suffering from deferred maintenance.